“Thompsons is proud to support Show Racism the Red Card. I have seen the excellent work that they do with schools and young people, harnessing the power of football to combat racism and other discrimination." Thompsons Solicitors has demonstrated its support for the SRtRC campaign again. The national law firm has confirmed that they will sponsor all four of the campaign’s fringe meetings at annual conferences this year, in addition to supporting the campaign’s education work. The campaign will hold fringe-meetings, including personal testimonies from some of the former professional footballers and managers who support SRtRC education work at The Labour Party conference, UNISON, Unite the Union and the GMB’s national conferences. Ged Grebby, Chief Executive at Show Racism the Red Card said “We’re really grateful that Thompsons Solicitors are backing the campaign this way. Sponsorship of the fringe meetings at Trade Union conferences means that we are able to tell more people about the work of the campaign and build support from union members. 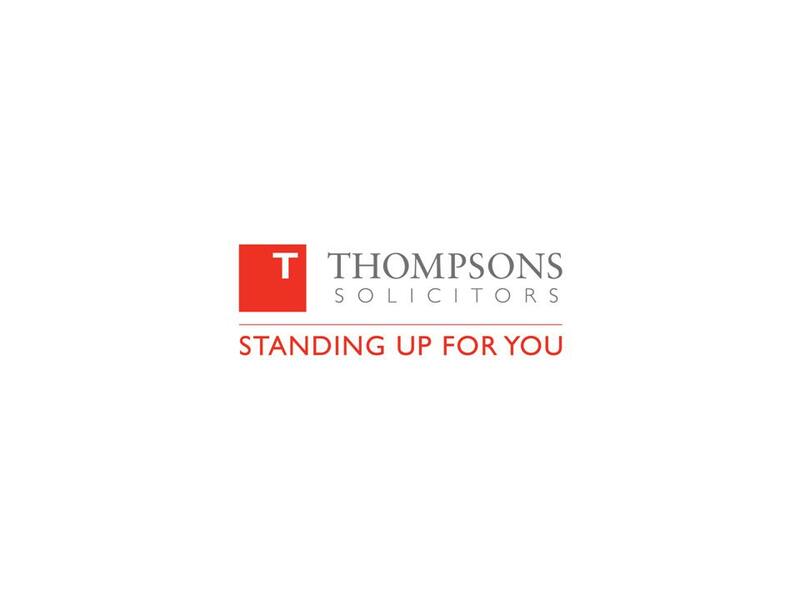 Thompsons Solicitors have supported a lot of SRtRC initiatives over recent years and it is great to be working with them again."